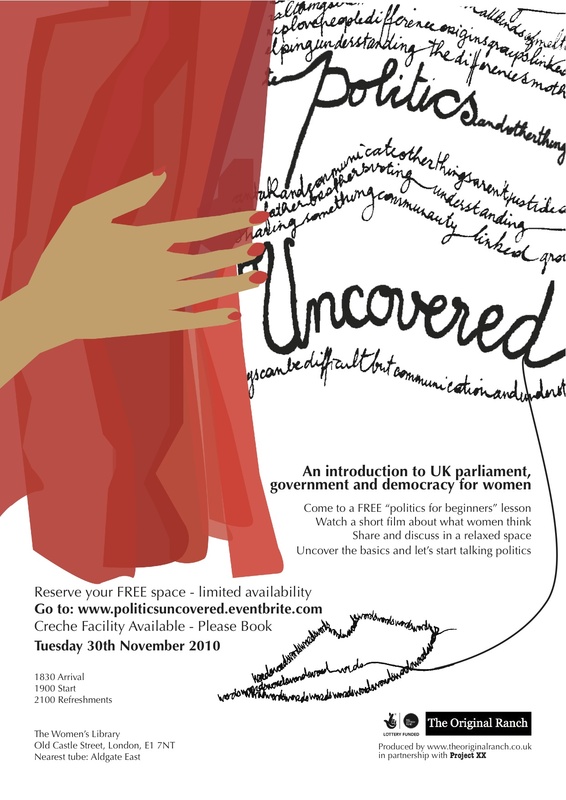 Event and short film – where Art meets Politics at the Women’s Library. Research, community engagement, event management, filmmaking, campaigning to deliver a civics initiative. Female music producers are a rare breed so generating interest at an early stage is crucial to change this landscape and create alternative female role models. The Original Ranch recruited for and project managed a learning session for 14-19 year old girls from Tower Hamlets. Delivered for Alpha-ville and working with the Osmani Trust and electronic composer Jo Thomas, the focus was to learn Ableton software and create their own music from scratch. The cinema experience is usually about watching, but this project encouraged listening as well as the recording of memories exchanged together. An inter-generational workshop where ex-Port of London Authority (PLA) workers and young east London creatives worked together to create a unique soundtrack to archive film material. Sessions and final screening ran at the Museum of Docklands. In partnership with Big Bang Lab. The process of making a film encourages team-working and self confidence amongst other valuable skills. 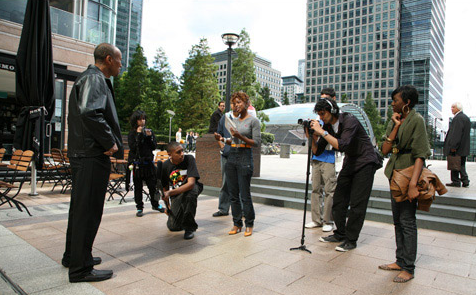 This filmmaking workshop ran two years consecutively and was supported by the Canary Wharf Group. 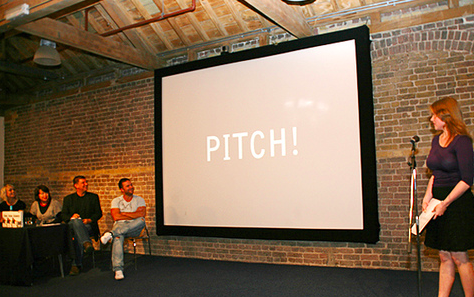 The programme included participation in a pitching session, a free opportunity to be involved for 16-25 year olds with the production of their own short film screened at a film festival and invaluable industry advice. In partnership with Chocolate Films.